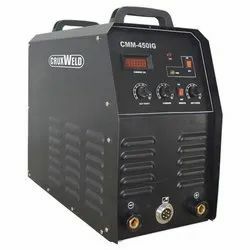 A wide range of Inverter Based Welding Machine is offering by us according to the demand of the clients as well as their requirements to satisfy them completely. The Inverter Technology Uses Electronic Components To Produce Higher Frequencies Into The Transformer. These Components Gives Benefits As Lower Weight, Higher Energy Efficiency And Most Of All Enables A Higher Control Of The Welding Process. in Practice, Inverters Enables To Use More Power Output From The Same Power Supply. 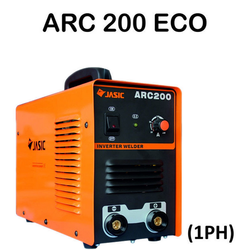 - The Omega² welding machines range from 220 A to the large Omega² 550 A featuring gouging. - Flux-Cored and Solid wire, 0.8 -1.6 mm.